Though photography is just a means to capture memories, for some, it's a complete passion. Photographers spend hours waiting for that perfect shot that captures more than just the moment or the event. Often times, a camera isn't the only tool a photographer needs. They need plenty of editing tools like Photoshop, Lightroom etc. 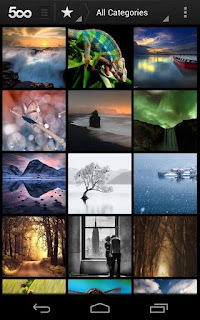 Flickr is a popular image-sharing site that is used by many photographers from all over the world. You'll find some of the most beautiful photos being uploaded to the site. 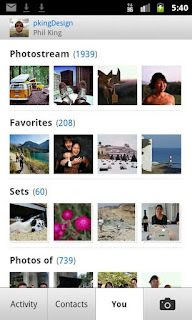 Flickr for Android is an app that allows you to upload all your photographs to your Flickr account. One of the biggest advantages of uploading your photos to Flickr rather than any other site is that Flickr is a community of photographers. There are thousands of photography groups wherein Flickr users share their inputs on other users' works. You have the best models for photography but don't know about any good poses? Don't worry; this free app will help you out. 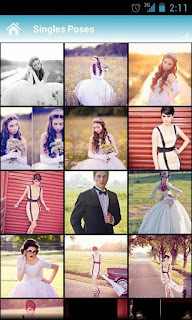 Posing by Photographer's connection gives as many as 50 posing ideas for singles as well as couples. Created by famous photographer Ken Gehring, this app is useful even for non-photographers who want to pose better for photo shoots. Though Flickr is still the dominant photo-sharing network, a new kid on the block is here to threaten its legacy. 500px, a premium photo social network, lets you showcase your best photography skills to your friends and to the world. If you're a photographer, you can browse the app for inspiring photos and slideshows. One of the best things about this service is that it lets you follow photographers so that you can get enough inspiration. Another advantage 500px has over its competitors is that it lets you get instant feedback for your work. And, any moment you get a feedback, you get a push notification to quickly access it. Photographer's connection is a free application that lets you stay in touch with other photographers. Once installed, you'll have access to the photography site along with the ability to view inspirational photos for your work. 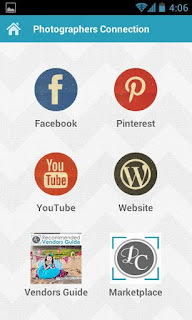 The application also lets you connect to other social networks like Facebook and Pinterest. 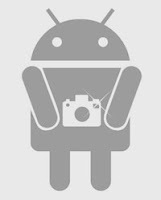 If you are shooting a model who doesn't know how to pose, then this app might come in handy. With over 244 poses that work in any model scenario, this free application gives you a reference guide or a "cheat sheet" whenever you run out of ideas for poses. 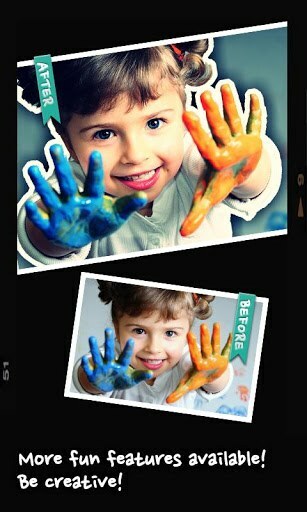 AfterFocus Pro is a great application for creating DSLR-style edited pictures. Once installed, you'll be able to apply cool background-blurred pictures to your unedited photos and upload them to Facebook or Twitter. One of the best features of this app is that the focus area is quite easily selectable. In other words, you don't have to put a lot of effort into editing the photos. 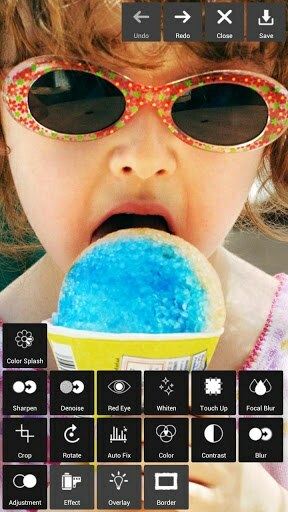 The app automatically recognizes the focus area and shows the pictures to you. This is my personal favorite. Pixlr Express is a powerful photo-editing app that lets you apply beautiful filters to your images almost instantly. Once installed, all you have to do is import your photos, apply the filters, and see the magic. In contrast to Instagram, the application comes with a lot of interesting user-created filters that make the images look beautiful with a touch of a button. Definitely worth a try even if you're not a photographer. I use Snap Camera android app. it’s got the most intuitive interface and gives you access to lots of settings that other photo apps don't.